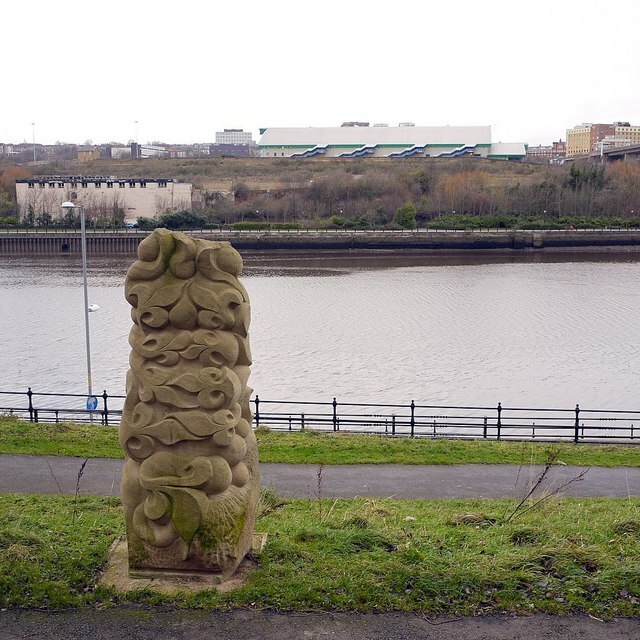 Foliate Forms is a sculpture in Gateshead Riverside Park by Gilbert Ward (2010). 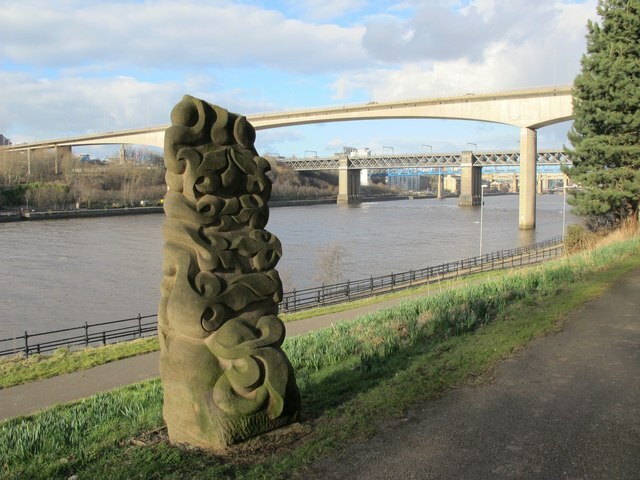 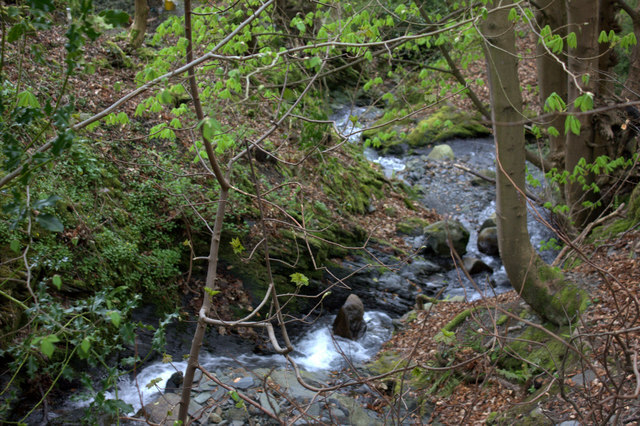 It is carved from Blaxter Stone and stands over 3 metres high, overlooking the River Tyne. 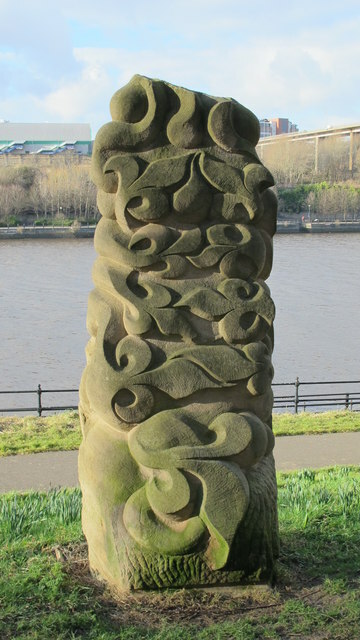 A related sculpture, Folate Carving, by the same artist can be found at Saltwell Park.